Guys, today is the day. The one we’ve been waiting for ALL year. 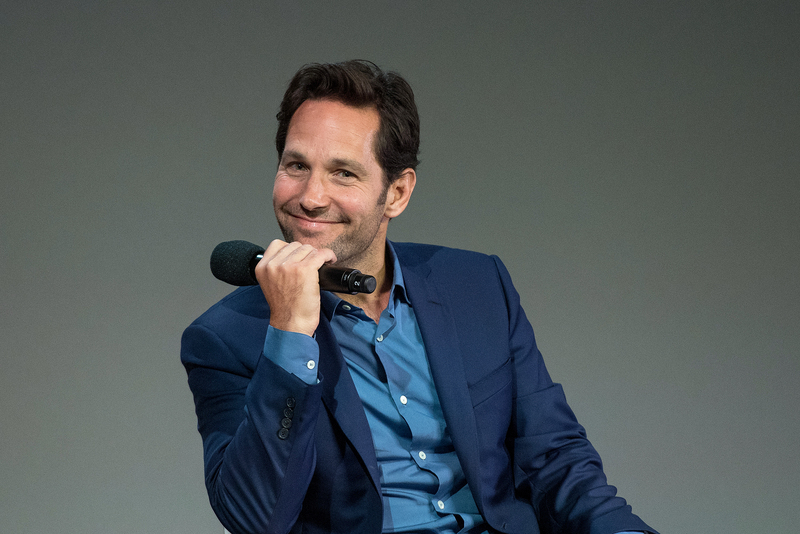 Today is Paul Rudd’s birthday! Today he’s turning 49, but let’s be real, if we hadn’t just told you that, you would literally never know is age. THIS BEAUTIFUL MAN IS AGELESS. Since first stealing our hearts as Josh in Clueless, Paul has gone on become our favorite comedic actors, from his bad boy Andy in Wet Hot American Summer and suffocated husband Pete in Knocked Up to his more serious roles in The Perks of Being a Wallflower and The Fundamentals of Caring. He may be an Avenger now, but he’ll always be lovable Paul Rudd to us. To celebrate his birthday and many iconic roles, we’ve put together 49 of the best and most hilarious quotes from Paul’s movies.